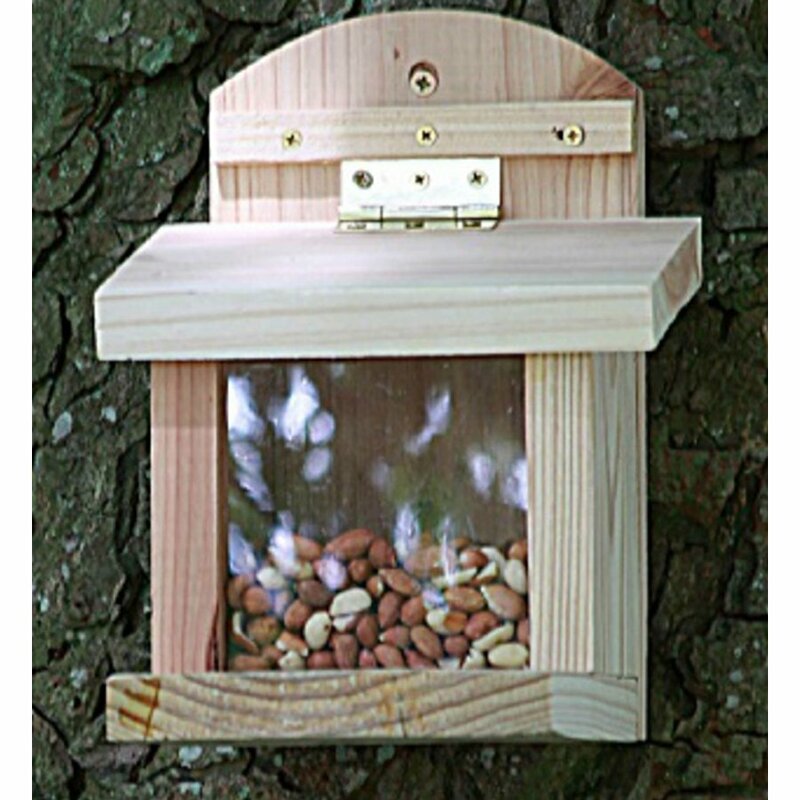 This durable wooden peanut feeder is a great way to feed squirrels or pine martins in your garden. Watch and be entertained as they learn to lift the lid to get to the food behind the Perspex screen. 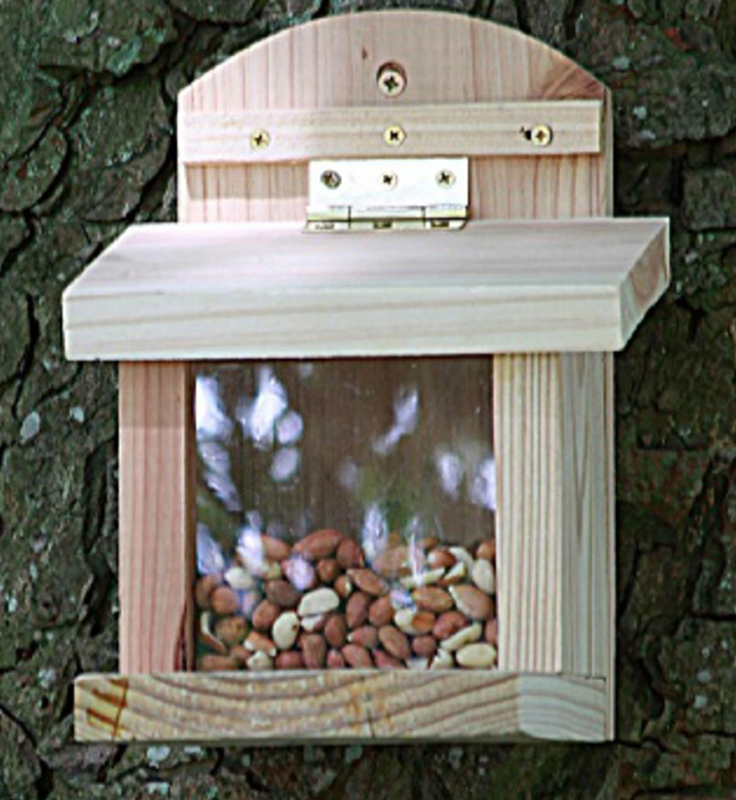 The feeder is made from naturally strong FSC timber from managed woodlands that requires no further stains or chemical treatments and with a corrosion-resistant hinge to ensure endurance. The feeder should be located far from any bird feeding areas you may have already. Make sure peanuts are topped up regularly and mouldy peanuts are disposed of safely, as they may contain harmful toxins. The Squirrel Feeder - Heavy Duty product ethics are indicated below. To learn more about these product ethics and to see related products, follow the links below. There are currently no questions to display about Squirrel Feeder - Heavy Duty.